Since they are harvested green (mature but not yet ripened), in some stores you may find them when they are not ready to eat. 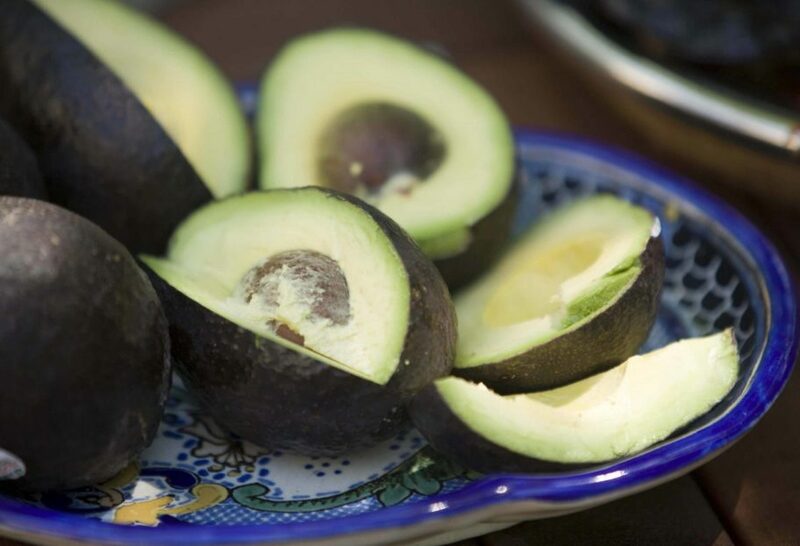 If the skin still looks green and the avocado feels firm to the touch, they probably need 3 to 6 days of ripening. You can bring them home and place them in a paper bag or newspaper in a warm area of your kitchen to speed up the ripening process. You can also just leave them outside of the refrigerator. They are ripe and ready to eat when the skin is almost completely black and the avocado gives in a bit if you gently squeeze it. Once ripe, you can keep them in the refrigerator for up to a week if not opened and about one or two days if opened and covered with plastic wrap.